What if Germany had invaded Britain in September of 1940 after all? 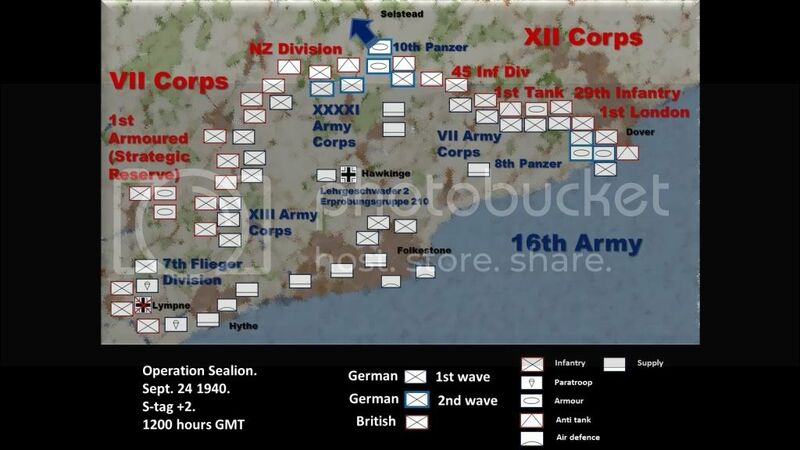 This mission pack recreates the invasion of England, using the findings of a 1972 Royal Military Academy wargame conducted using surviving senior commanders of the Luftwaffe, RAF, Kriegsmarine, Wehrmacht and British High Command. 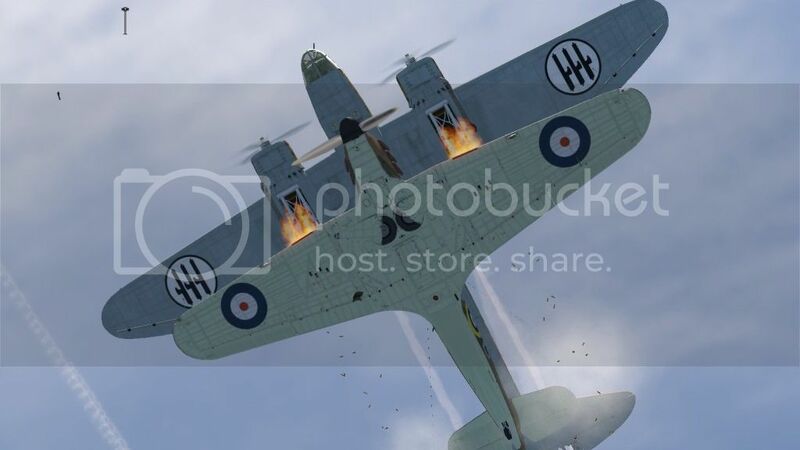 It features air warfare on a narrow front over a shifting front line driven by epic land battles which take place underneath you during each mission. The series starts the day before the start of Operation Sealion - Sealion Day (S-tag) minus 1. A series of Single Missions, each containing several individual sorties for both RAF and LW, each with their own briefings, primary and secondary objectives and individual challenges.